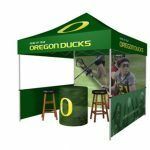 There are as many different reasons for renting a booth at an outdoor marketing event as there are different types of marketing events. It is a great way to attract new customers, introduce new products or services to existing customers and position your company as experts in the industry. Tradeshows and other outdoor marketing events also allow you to keep a close eye on what your competition is doing. 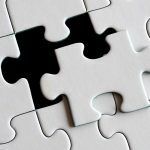 It takes more than just a few weeks to successfully plan and execute an outdoor marketing event, however. Here is a general timeline to help you stay on task. 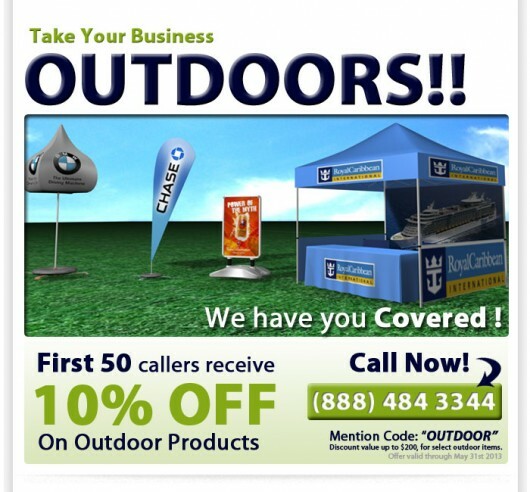 Establish a budget for both indoor and outdoor marketing events. 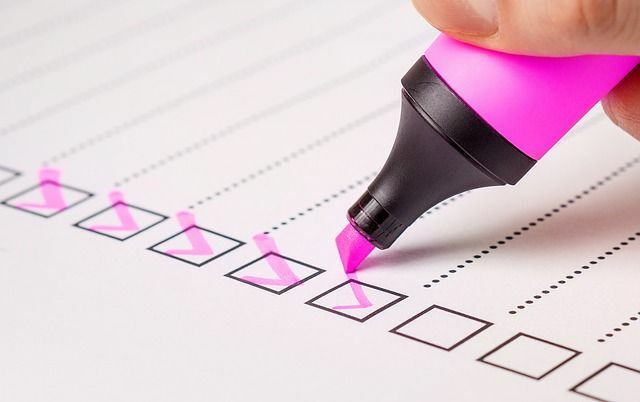 Decide which industry events will be most beneficial to attend, allocate the necessary funds and mark your calendar. You will also want to decide on any pre-show promotion vehicles that you may want to use. At this time you should select targeted publications for pre-show publicity and promotions. Begin writing press releases, purchase advertising space in trade publications and select your lists for e-mail marketing. Incentives and promotional products are a huge part of tradeshow marketing. Now is the time to select and order such items. Be sure that they complement the overall theme of your booth display and brand your company. It is also a good idea to secure hotel reservations for those who will be attending the outdoor marketing event if it is in another city. Hotels near the venue tend to fill up quickly. Three Months OutMost magazines work with a three month lead time. If you purchased advertisements, the ad proofs will usually be due at this time.Orders for any customized signage for the booth should also be finalized at this time. Two Months OutConfirm your rental for booth supplies and/or equipment and make sure that the supplier has accurate shipping information. Depending on the location of the event as well as the venue requirements it may take 4-6 weeks to arrive. Check the weather forecast for the venue. Order any additional supplies for your booth that you might need including stakes, tie downs, sun shades, etc.